I have assembled together all the tools & resources I use to build, design, market and monetize my own blog. Some of these are affiliate products and when bought through my link I receive a small commission. There is no extra cost to you but it enables me to continue to support and guide you on all your projects for free. Please revisit regularly as I am always updating this page as I find new tools and resources. 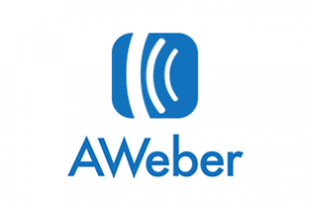 AWeber Email Marketing Platform - 30 Days Free Trial Sign Up Today Being one of the most popular email marketing platforms, AWeber must be doing something right... I have been using them since 2010 without any issues at all. If you are serious about list building then look no further. Starting a brand new blog ? Read my blog post How to build a blog and make money in 2018 step by step in-depth tutorial to get you up and running in 30 minutes. Your blog is made up of 4 parts your blogging platform, a domain name, good cheap hosting and a great theme. WordPress - The most popular blogging platform on the planet, although take over as there are two WordPress sites the .com is free but limited unless you upgrade. The .org is the one I recommend as you have full control over it and there are no limitations as you own it. Domain Name & Hosting - I have including a couple of hosting companies as I have used both but Siteground is the one I would recommend if I had to choose. You can get your domain through them too and up to 60% discount via my link. Their support is amazing too and will do everything for you just ask. Hosting - Bluehost is another hosting company I have used and if you want an alternative then check them out. They offer some really cheap deals and have a range of hosting packages. 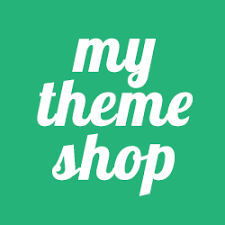 There are free themes within WordPress but you can spend a few bucks and pay for a theme. Before deciding on your theme read my post 5 Pointers When Choosing A WordPress Theme. My site is a paid theme from Thrive Themes. I have added here the 4 best sites for themes just click the image below to visit and take a look. Blogging can be time consuming and take an element of skill, below are a few tools that makes blogging not only easier but save me heaps of time. 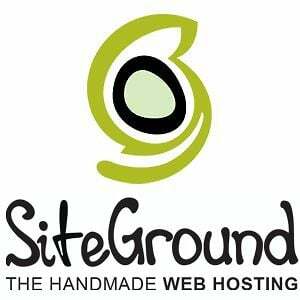 Siteground - My number one choice for hosting my WordPress blogs. Used by thousands of bloggers who self host with WordPress. Their quality services speaks for itself. Thrive Architect - WordPress drag and drop front end page editor I use everyday. Thrive Architect is a amazing plugin for building landing pages and blog pages and posts. With over 224 pre built fully customizable templates for a one time fee of $67, if you are a blogger trying to build your email list then you will need this. Watch my full video review and judge for yourself. Canva - The only tool you need to create stunning graphics for your blog. From headers, sidebar images, social media images, infographics and even landing page graphics. It's super easy to do and no previous skills are required... Oh and what's even better IT'S FREE. View this post showing you how to create a blog header using Canva. Unsplash - Beautiful free photos that you can use on your blog. Gifted by the world's most generous community of photographers. These are brilliant as background images for Pinterest and Instagram I use them all the time. Fotolio - Licensed stock photos to use on your blog. Buy credits and then purchase as and when you need to. A much better range or images and videos than with Unsplash. Always better than having copyright issues on your blog. Shopify - The number one ecommerce platform which can be integrated fully with your self hosted WordPress blog. Ideal for those selling physical products as well as digital ones. Packages start from $29 and you can even test drive for a 14 day period first. 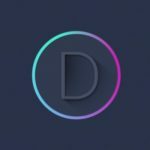 Divi Theme - One of the most popular themes on the market currently. With Divi's own drag and drop visual editor its totally flexible to any niche. The visual editor can be used on any theme so makes it a suitable alternative to Thrive Architect. They even let you trial it for free. When you have a self hosted WordPress blog you can then add in numerous plugins. Plugins enable you to get more from your site. A word of warning though choose wisely as overloading your site with plugins could slow it down. There are 1000's of plugins so to aid you I have listed below the ones I use. Google Analytics - Track were your visitors are coming from. W3 Cache - There's nothing worse than a blog that loads slowly, this plugin will help speed things up so your readers stay longer and want to return again and again. Pretty Link - Cloak your links on your blog so you can track the performance, ideal to use with your affiliate marketing campaigns. 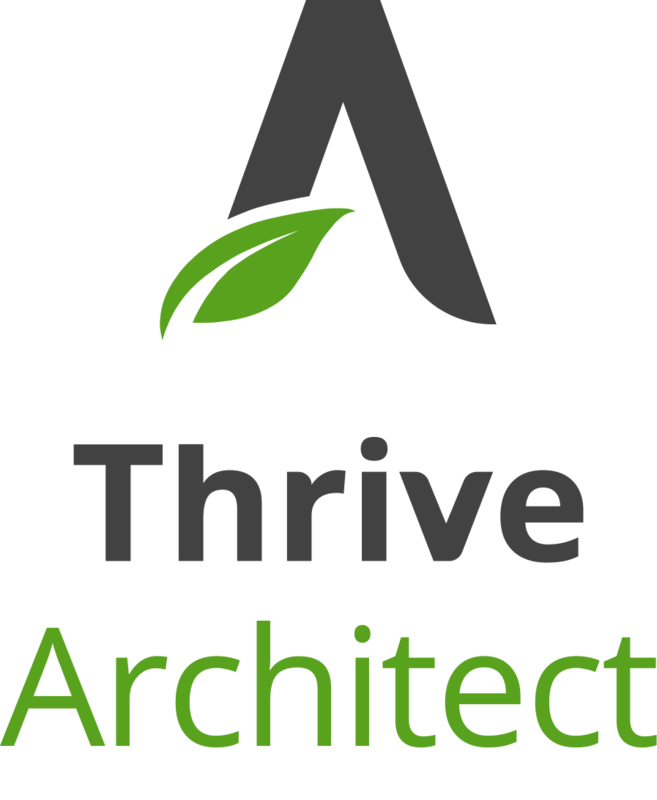 Thrive Architect - The only paid plugin you ever need. Thrive Architect is a drag and drop page builder helping you build professional pages and posts in super fast time. With over 220 pre built templates it's now even easier to blog like a pro. Pinterest Pin It Button - This allows your images to be quickly pinned to Pinterest this then gives you a link back to your blog and the potential of free traffic. Sumo - I use Sumo for my social sharing buttons which enables visitors to share my content across numerous social networks. Sumo has a full range of other great features too, check them out. 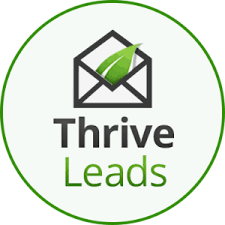 Thrive Leads - Every optin form you could ever need, advanced A B testing ability and actionable reporting and insights. Seemlessly integrates with your current email marketing service including AWeber. I must admit I have found it amazing and my list is growing even faster by using Thrive Leads. Affiliate marketing is one of the quickest and easiest ways to start generating income through your blog. If you are new to blogging or affiliate marketing this article on our blog will help you more. What is Affiliate Marketing and Why you Should Use it On Your Blog Below are listed a few affiliate programs you can join. 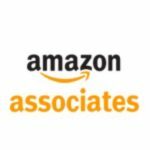 Amazon Associates - Amazon being the largest online store in the World why wouldn't you want to join their affiliate program and take your share of the sales. Percentages start very low 4% -5% depending on the items and go as high as 15%. 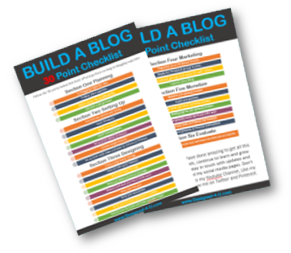 Ideal for bloggers and super easy to get up and running. 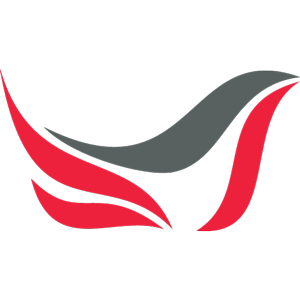 Clickbank - The oldest online market place for digital products across a range of niches. Average commission percentage is about 50%. Share A Sale - Discover loads of different merchants in one place, from home and garden to leisure and fashion. Great for new bloggers as you can sell across all niches and easily meet the payment threshold. Social Oomph - Boost your social media productivity -- it doesn't have to be a manual time-consuming process! Twitter, Facebook, Pinterest, LinkedIn, Tumblr, RSS feeds, blogs, and Plurk! 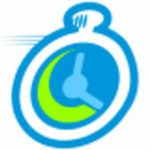 Easily schedule updates, find quality people to follow, and monitor social media activity! Different plans to suit all budgets my best recommendation and what I use. Manage Flitter - Twitter tool for growing your account I used it to add over 10,000 new targeted followers in just a few weeks, and it only took me 20 minutes a day. 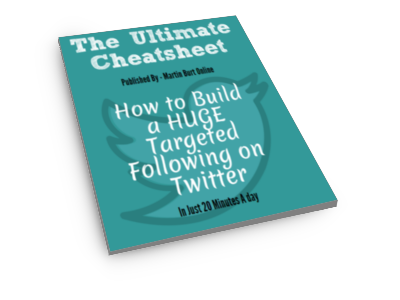 If you want to grow your Twitter then this is the tool. 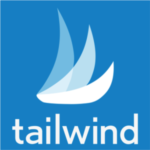 Tailwind - Take your free trial for Tailwind the Instagram & Pinterest scheduling tool. An alternative to Boardbooster, and very popular in the Pinterest community. Well worth investigating with their free trial which tool you prefer. ​​​​​If This Then That (IFTTT) - I can't believe that this amazing tool is still free. Schedule actions to happen on autopilot for example if you publish a new blog post a tweet to my Twitter account. That doesn't really explain how powerful it is so I did a video on my blog with a more detailed overview. 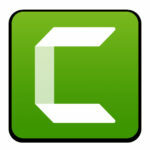 Camtasia - Video screen capture and editing software. What I use to edit and produce all of my videos. 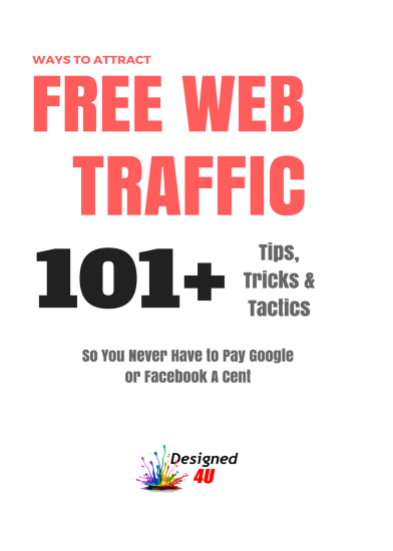 Ideal if you are wanting vlog or use Youtube to drive traffic back to your blog like me. Content Samuriai - If you want to create professional videos fast then this is amazing, add in your script, click and it generates your video add images, videos and a voice over to enhance it further. They even give you a 7 day free trial to test it out. Dotcom Secrets - The first book written by Russell Brunson brilliant way of explaining sales funnels and the online selling process. Russell is still giving this book away you just pay carriage. Get yours here. A two book series by Andy Shaw. Having the right mindset is key to success not only in business but life in general. Amazing reads also available in audios. I got both versions and I am always listening. Andy is still giving away the first 6 chapters. Well worth a listen (and read).